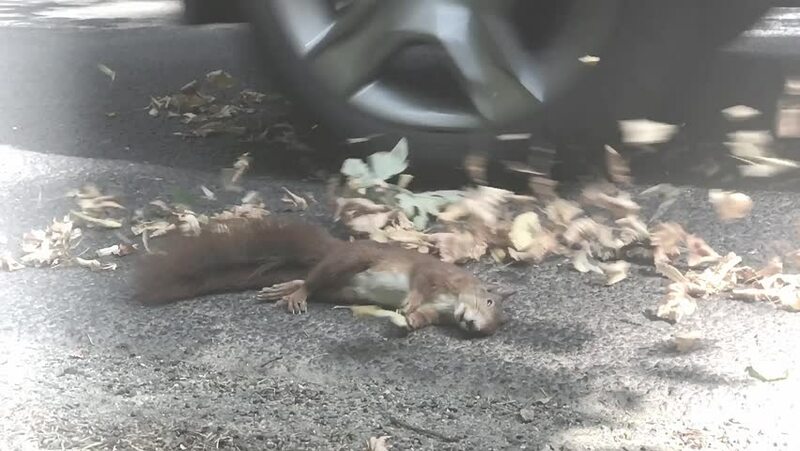 Squirrel hit by car on asphalt forest road. The car rides on a road with dry leaves where lying the dead squirrel. sd01:061960s: People work in a printing shop inside a cave in Pathet Lao in 1966.
hd00:09Fresh Tilapia fish is taken using a fishnet net and is put in a fish container. sd00:44CIRCA 1930s - Native American women spin wool into thread and cloth in Guatemala in the 1930s.